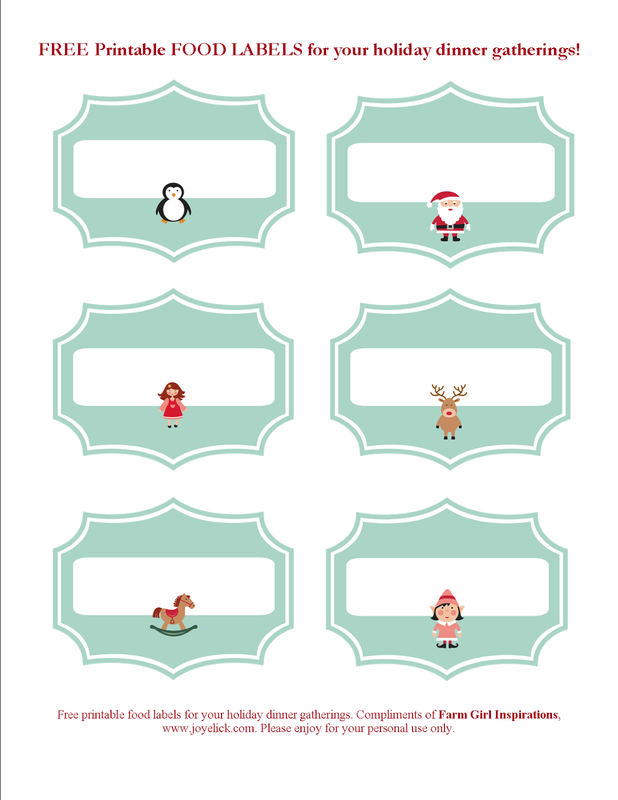 FREE PRINTABLE CHRISTMAS PLANNER SET: Stay organized this holiday season! Can you believe it? Christmas is almost here! 'Tis the season for gifts, and I wanted to remember my faithful readers! 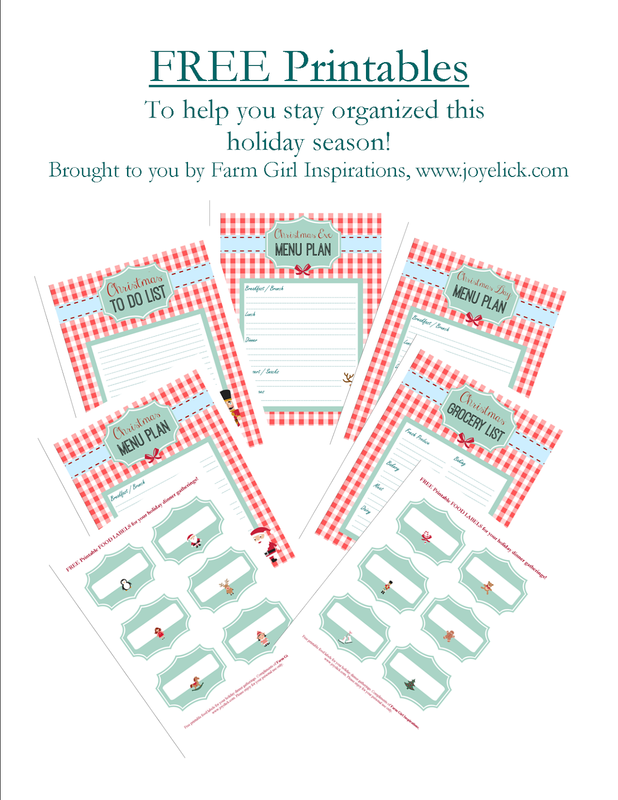 So here's my gift to you: FREE PRINTABLES to help you stay organized this holiday season. I hope your celebrations and time spent with family are warm and memorable this year. 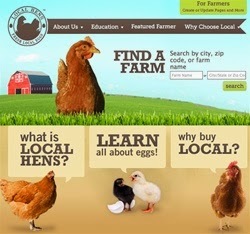 Farm girl hugs! 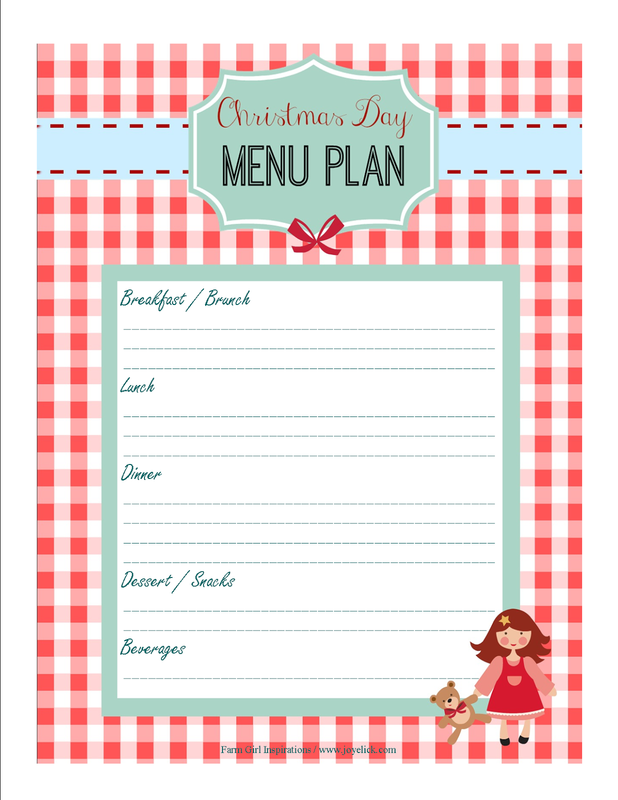 Are you hosting the family this year for Christmas dinner? 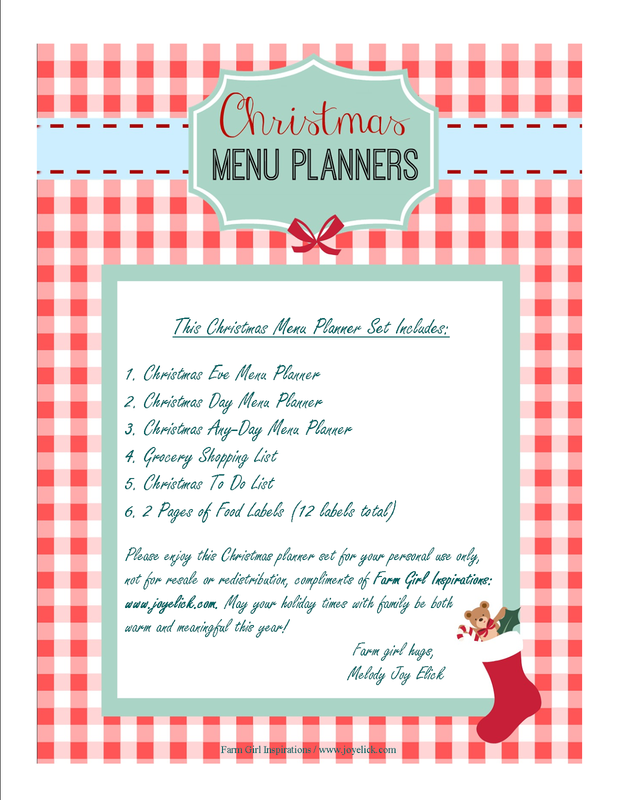 Are you hosting a group for several festive days together with multiple meals. Being the host does have it's many rewards, but the task can feel daunting and overwhelming. Being organized can make all the difference. 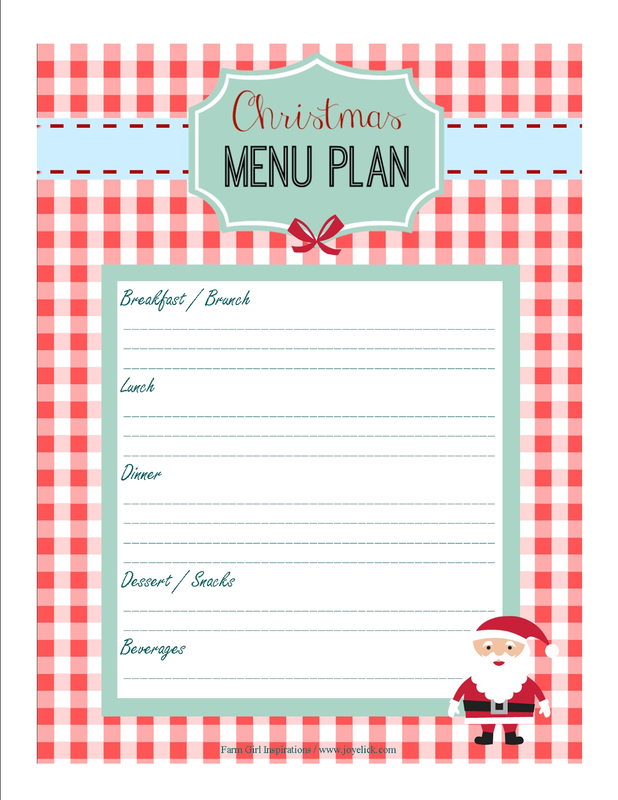 That's why I've made you these holiday menu planners. 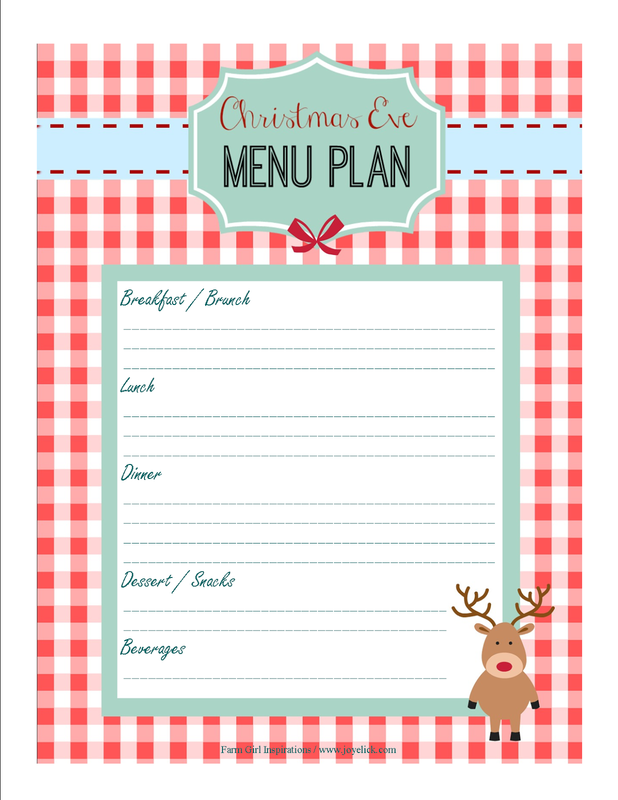 When you download these printables, you'll find a separate menu plan for Christmas Eve and Christmas Day, with room to plan for all the day's meals, as well as a general any-day Christmas menu plan. Just copy it for as many days in this holiday season that you need it. 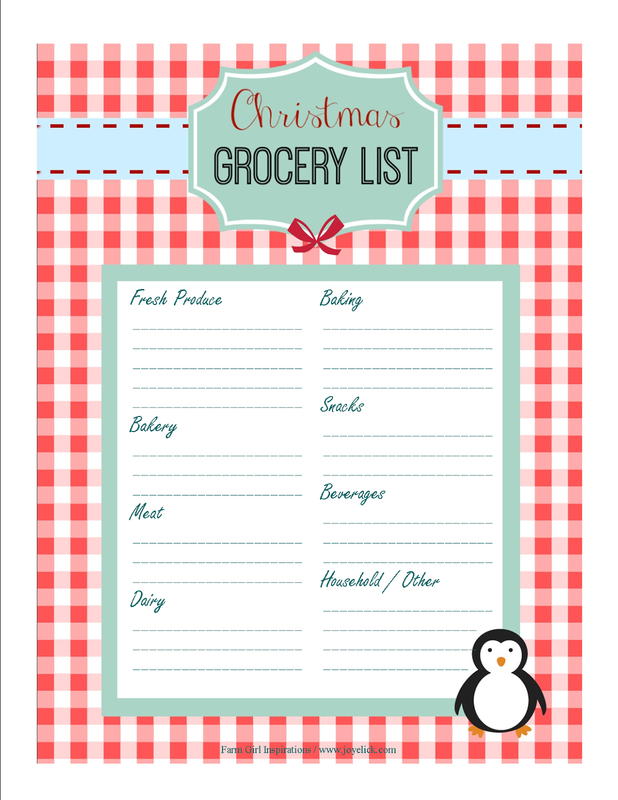 You'll also find a handy shopping list form to help reduce the stress of grocery shopping. 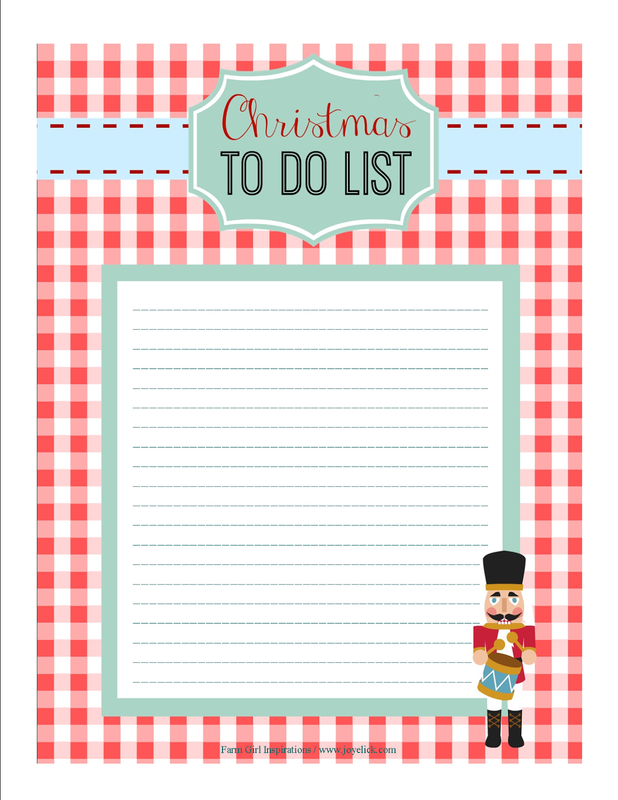 A well prepared list can get you in and out the store in less time. Likewise, a to do list is included. Even Santa keeps a list at this time of year! It's the only way to get things done. 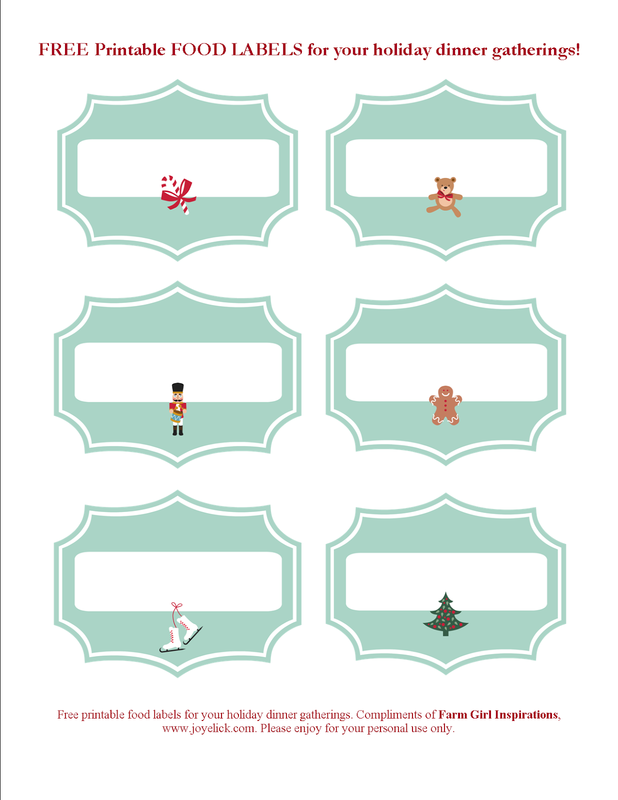 Finally, I've included some cute food labels to help organize your mealtimes. Do you have guests with special dietary needs? Here are labels you can use to show which dishes are gluten free or vegan, etc. Or maybe you just want to label those casseroles that all start to look the same after a while! 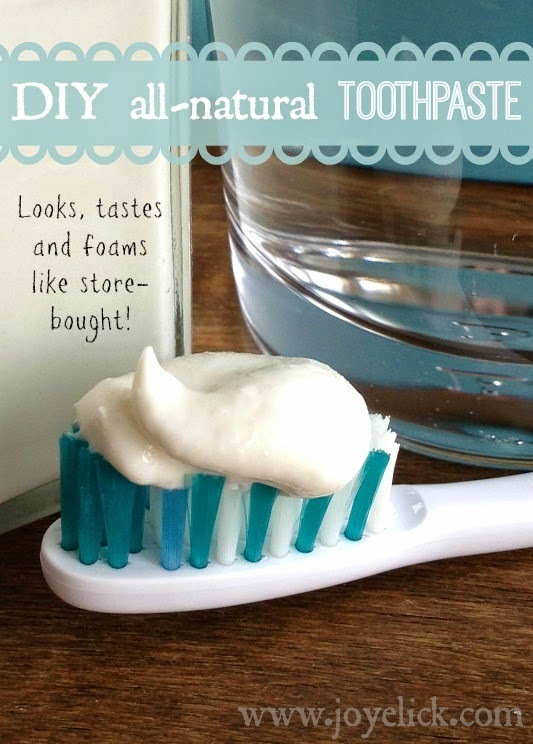 To use the food labels, simply cut them out and tape each to a toothpick, or a red and white striped paper straw, then insert the labels into their dishes. You could also just tape the food labels to an index card folded like a tent and set them on the table next to each dish. And there you have it! Take a look below at what's included, then come back to this spot for your download! Let's chat: If you're hosting a holiday meal, I'd love to hear a couple lines about what you're planning for the menu or anything you'd like to share in the comments below. And I'd love for you to stay connected by signing up to follow this blog. You can choose how to follow in the top right sidebar. You'll see it when you head back up for your download. Happy holidays!